∙ Appointed to serve in Indonesia in 2018. Wayne and Shirley were both born in South Africa into Christian homes and accepted Christ while they were still in primary school. They had both been called to missions before they met and their desire to serve God in missions was part of what drew them to each other. 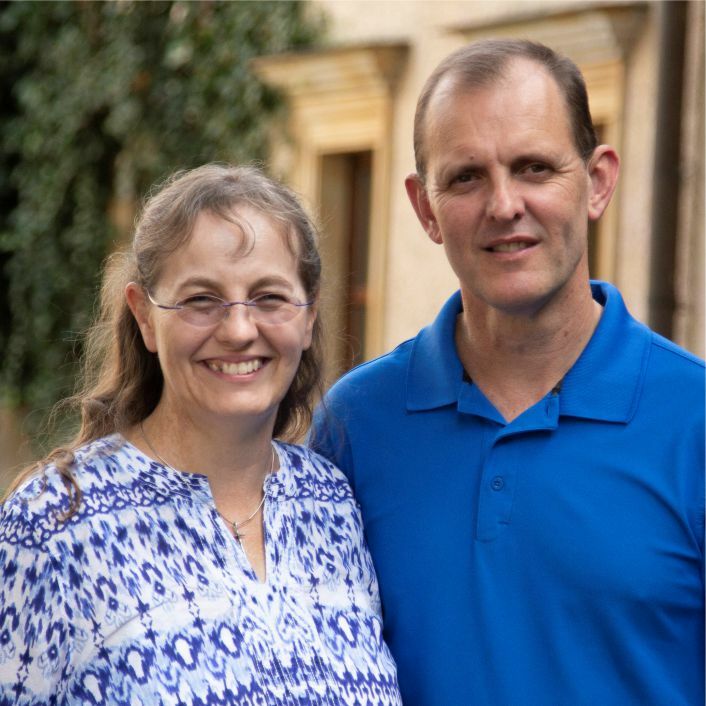 For Shirley, medicine seemed a good vocation through which she hoped God would open doors on the mission field, while Wayne felt God’s call to missions after many years of travelling cross-culturally. They met in a rural part of South Africa. Wayne was involved in theological correspondence studies based near the border of South Africa and Mozambique, and Shirley was working in a hospital in the same city. After the birth of their first child, Caleb, in 2008, they became increasingly concerned about the security situation in South Africa and the lack of a future for their son. They made the decision to immigrate to Canada, trusting that God would use their new stable location as a launching point into the mission field. Since arriving in Canada in 2009, their two daughters, Yael and Abigail, were born. They reside in Kamloops, BC where Shirley has been working as a family physician and Wayne has been engaged in evangelism and discipleship among university students. In July 2016, Wayne and Shirley received Canadian citizenship.